I am quite active on Facebook, it is one social media I use effectively for advocacy and my personal idiosyncrasies. On my facebook page and groups, I am sometimes accused of making ‘long’ responses to comments. The truth is, I am a stickler for facts. I just can’t ignore a sentence that needs debunking, certainly not if it is right there on my wall. Therefore I tend to dissect every word that needs clarification. 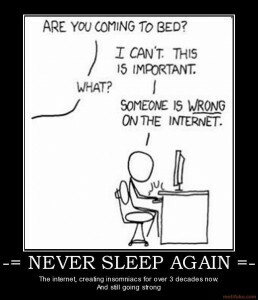 I guess I am one of those who can’t go to bed when someone is wrong on facebook! One good thing about this idiosyncrasy of mine is that it gives me inspiration and materials for my blog, some of those long responses are often ideas I need to share with others, especially when they address issues that crop up often. A single post would save me from having to make the same point over and over again on my facebook wall. Now, here is another of these long responses that have now been turned into a blogpost. It is important to shed more light on this “Stop shouting”, “stop being so aggressive”, “Listen respectfully to your abusers” admonitions I often receive from well meaning and not so well meaning self appointed advisers. Below is a response to someone who obviously is not homophobic but was still religious enough to find my attacks on religion uncomfortable. He could not directly come out to say this so he cloaks his discomfort in words of advice and admonitions. While laying no claim to been a mind reader, unfortunately, this is one attitude I am very familiar with. Was it an interesting debate? Yes. Was it a shouting Match? No. You should understand that not everyone has the same voice decibel and there is nothing wrong with that. I have a high voice octave which rises when I make a passionate point. No, I do not need to take a voice modulation class; there is nothing wrong with differences in our biological makeup. We do not all have to speak in the same way. So, do not assume I was shouting because my voice was not at the same decibel as the other person. Why on earth would you sympathize with me? 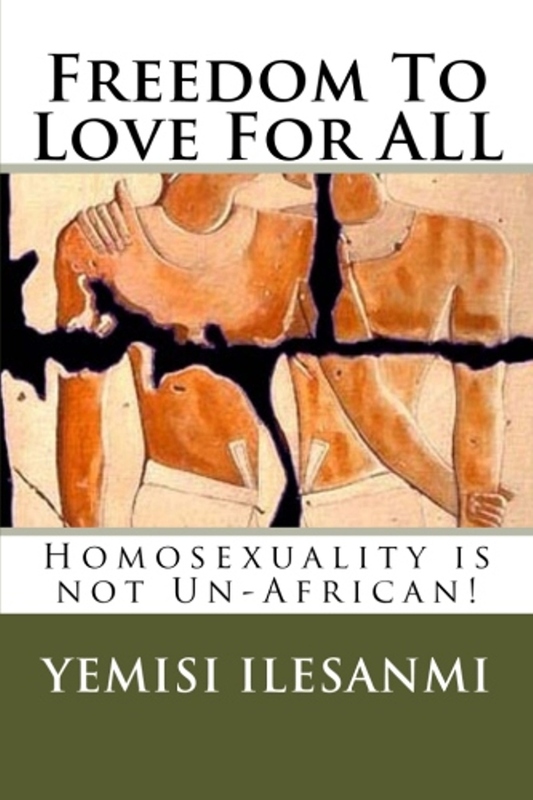 My cause is not about the YEMISI ILESANMI’s CAUSE, it is about the recognition of the human rights of Lesbians, Gays, Bisexuals and Trans in Nigeria and everywhere. 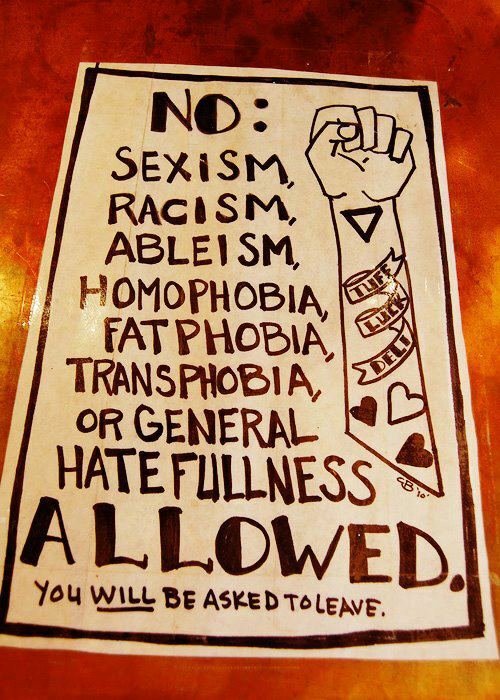 LGBTs do not need sympathy; we need other humans to STAND UP for the rights of the oppressed Lesbians, Gays, Bisexuals and Trans who are daily discriminated against based on their sexual orientation and gender identity. No, I, like every other LGBTs do not need your sympathy, we need LGBTs allies not sympathizers. We don’t need sympathy, we don’t need pity, what we need is support, unequivocal human rights support. Also, you claimed you found me intimidating. Actually, that is not my problem, if you find me intimidating; you’d have to ask yourself why. I can’t be blamed for how you feel about me. This did’nt help her cause as it seemed she was trying to force her views on the gentleman. 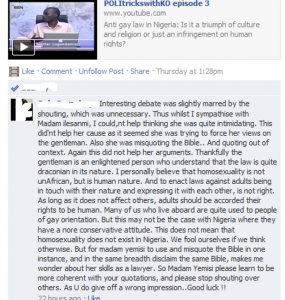 It was a debate, I expressed my views, the gentleman expressed his views and no one was forcing any view on anyone. 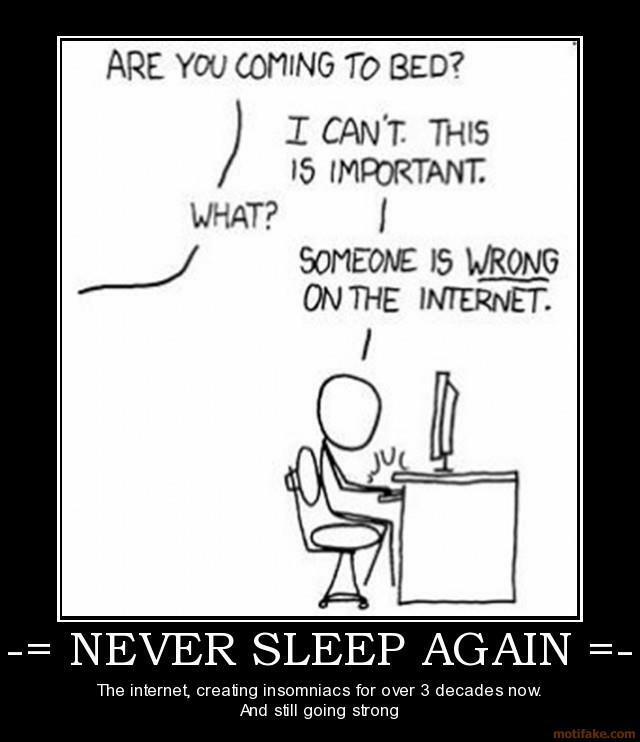 However in a debate, if the other person is making a wrong assertion, you have every right to correct that assertion. No, it was not a tea party discussion where pretty cupcakes are served in polite conversation; it was a serious debate. A debate about whether or not Lesbians, Gays, Bisexuals and Transsexuals in Nigeria are HUMAN BEINGS and could enjoy the same right every other Nigerian enjoys. There is no way a debate about whether or not I am human or subhuman could be a pretty, polite tea party discussion. Even the presenters said they wanted a lively debate, and there are no ill feelings between my co debater and I, in fact we had a nice discussion after the interview. So Get Over It. Also she was misquoting the Bible. And quoting out of context. Again this did not help her arguments. Can you point to the bible verse or assertion that I misquoted? And what part of the bible did I quote out of context? Kindly provide your evidence. 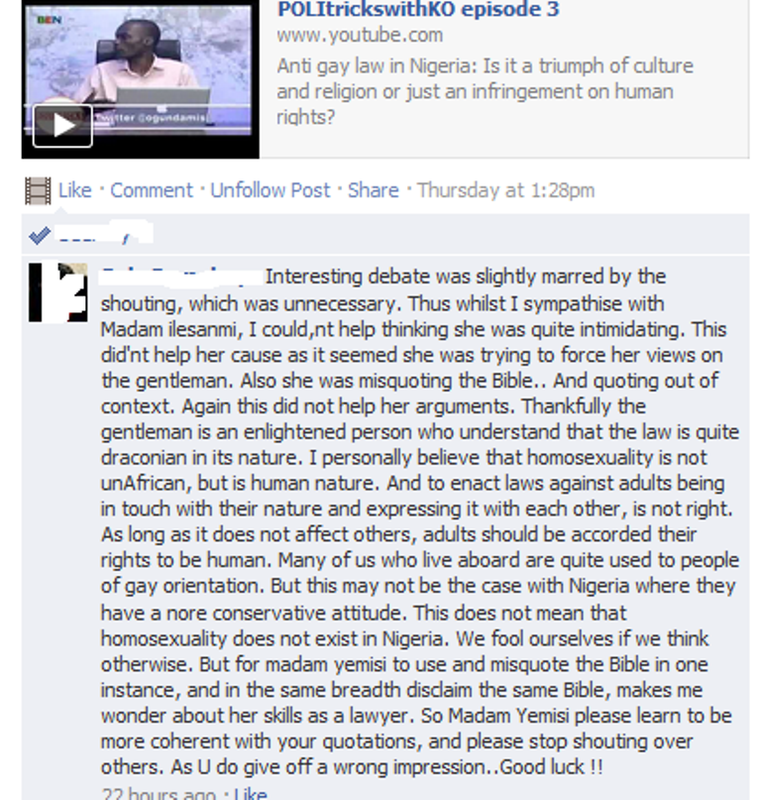 There were two instances I disagreed with my co debater about bible interpretations. 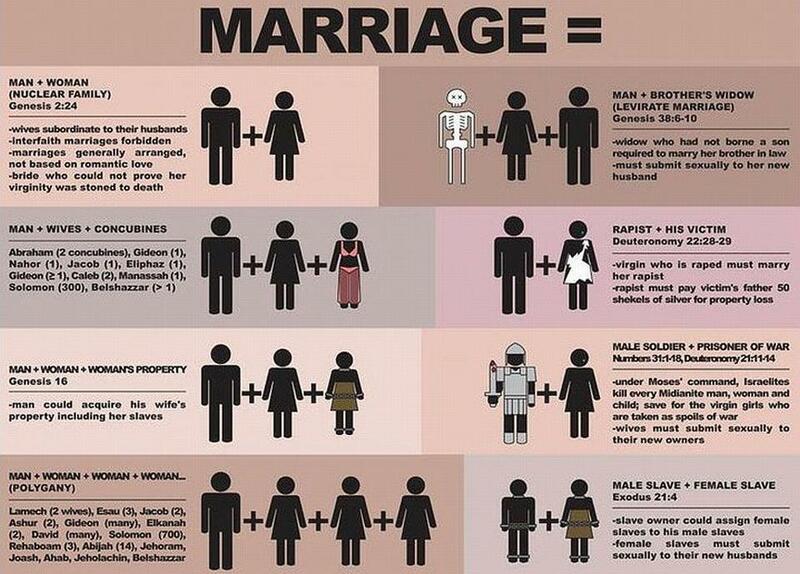 So who is misquoting or misinterpreting the bible by asserting that the Bible says Marriage is only between Man and a Woman? This picture says it all, feel free to check the quoted bible verses. 5- The other part my co debater and I disagreed on was the other shits Leviticus says aside a man not sleeping with a man, which itself has been subjected to different interpretations by Christians. Some Christians especially gays, Lesbians or Bisexual Christians and those who supports LGBT rights especially believes Leviticus 18 : 22 does not literally forbids a man and a man from sleeping together. Well, that just goes to show the many personal interpretations one can spin on the bible, especially to protect personal interest. Anyway, I asserted during the debate that you cannot cherry pick your bible. 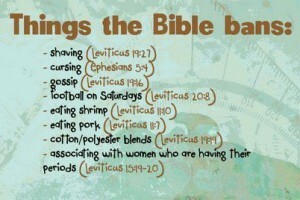 Leviticus says so many shits in the same chapter that is often used to condemn gays, lesbians and bisexuals. During the debate, I also mentioned that Leviticus says you should not shave, you should not eat shell fish or shrimp, you should not wear clothes made of wool and cotton and those are things which of course the Christians who throw Leviticus at LGBTs are guilty of. Even though I do not give a damn about your bible, what right as anyone got to cherry pick the book they want to use to justify my oppression? Now, here is a picture of the many things Leviticus forbids, don’t even bother to tell me it means different things or it no longer applies. If you are happy to quote Leviticus, I am also happy to throw back other shits Leviticus says at you. And no, you can’t give it your personal interpretation, we all can read the English language the bible we are quoting is written in. It is absurd when Christian gay bashers gleefully quote Leviticus 18:22 to justify why they want to jail and stone gays. Anyone who wants to quote from Leviticus should at least read the book to make sure they are not guilty of any of the things condemned in the book. After all we can’t just go cherry picking verses in the bible, not if we truly believe that the bible is the word of a living God. But for madam yemisi to use and misquote the Bible in one instance, and in the same breadth disclaim the same Bible, makes me wonder about her skills as a lawyer. Wow! Do you think only Christians who believe in the bible should quote it? I hope not, because that would b e very silly. As a debater, if my opponent uses the bible to justify their claim, I have the right to punch holes in their argument using the same bible they quoted. That does not mean I endorse the bible, it only means I am DISCREDITING their source. And MR …….., this is a good lawyer’s skills. Every lawyer and also a good debater must learn to accurately discredit the source their opponents is basing their arguments on. Afterall as we say in Law, you can’t build something on nothing and expect it to stay, it will collapse. 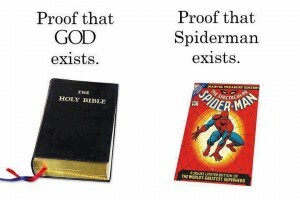 And if that source is the bible, well you just made my job easier, because noting is so easy to discredit as the Bible. 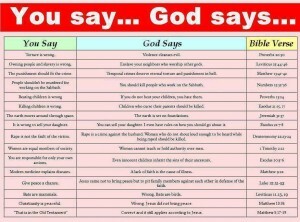 The bible discredits itself and makes my job easy. 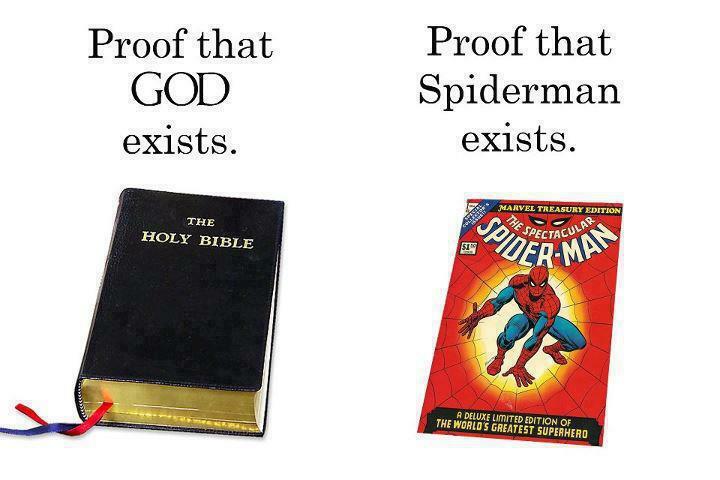 It also makes the person spuriously quoting the bible as the source of truth looks ridiculous. So Mr……. you probably find me intimidating and probably aggressive because I make you feel uncomfortable about your Christian, biblical beliefs. As stated in your Facebook profile, you are a Christian. So I understand your discomfort, but truly, I do not give a damn about it. I care too much for facts and logic to be bothered by whether or not you are offended by my throwing facts at my co debater and other Christians. If you are offended by an atheist quoting the bible to make Christians see their credulousness pertaining to their bible, it is not my problem, it is your problem, deal with it. When Christians throw Leviticus at me, I simply throw Leviticus right back in their face. And I watch pitifully as they try to explain how one verse has different interpretation but the one they want to defend means exactly what is written. 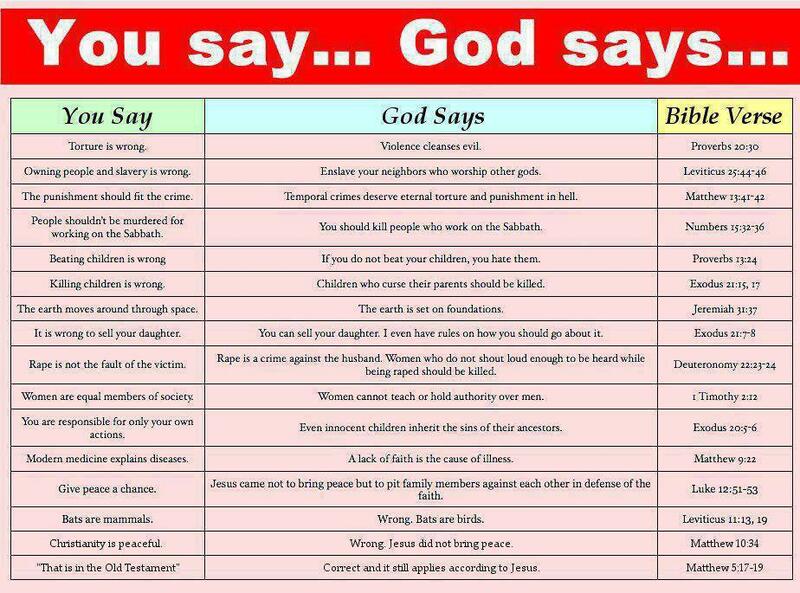 Cherry picking holy book verses makes believers look stupid and also ridicules their God because it shows their lack of respect for the ‘unchanging’ word of their God. Standing up for LGBT rights and speaking against religion does not make one popular, in fact it has its many negative effects including discrimination, hate mails, being ostracized by family members, friends and colleagues. It also has economic, political and social consequences. Yes, many religious believers are so petty that they would withhold any kind of social, political or economic support from atheists. How many Nigerians would vote for an atheist even if the atheist is the best candidate that could turn the country into paradise on earth? When people fear scrutiny of their religion, that religion has nothing to stand on to begin with, it must have come in fragile packaging. If my scrutiny breaks your faith or religion, do not blame me, blame the packagers who sold the religion to you! “Dear Dr. Laura: Thank you for doing so much to educate people regarding God’s Law. I have learned a great deal from your show, and try to share that knowledge with as many people as I can. When someone tries to defend the homosexual lifestyle, for example, I simply remind them that Leviticus 18:22 clearly states it to be an abomination…. End of debate. I do need some advice from you, however, regarding some other elements of God’s Laws and how to follow them. 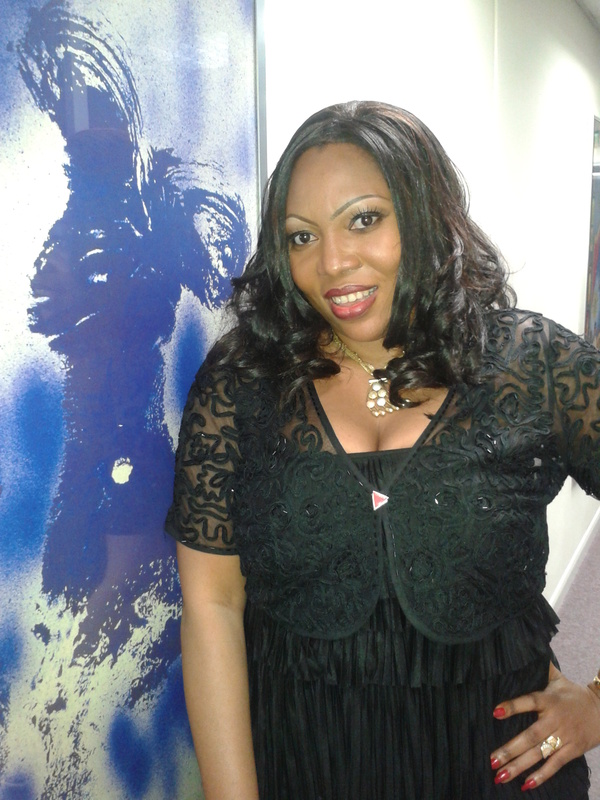 I know that I am allowed no contact with a woman while she is in her period of Menstrual uncleanliness – Lev15: 19-24. The problem is how do I tell? I have tried asking, but most women take offense. When I burn a bull on the altar as a sacrifice, I know it creates a pleasing odor for the Lord – Lev.1:9. The problem is my neighbors. They claim the odor is not pleasing to them. Should I smite them? I know you have studied these things extensively and thus enjoy considerable expertise in such matters, so I’m confident you can help. Thank you again for reminding us that God’s word is eternal and unchanging. Your adoring fan, James M Kauffman, Ed.D. Professor Emeritus, Dept. Of Curriculum, Instruction, and Special Education University of Virginia (It would be a damn shame if we couldn’t own a Canadian)”.